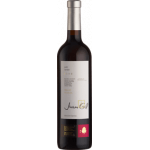 Bodegas Juan Gil is the maker of this Juan Gil Etiqueta Azul 2016 (£16.98), a red wine from the region of Jumilla based on the best syrah, monastrell and cabernet sauvignon from 2016 and shows an alcoholic content of 15%. 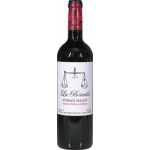 Uvinum users rate this red wine with 4 out of 5 points while experts give the following rate: peñín: 95. - View: intense dark cherry color, bright garnet edges. - Nose: elegant aromatic intensity and complexity. nice toasted black and first hints of spice, red fruit and ripe, very greedy. 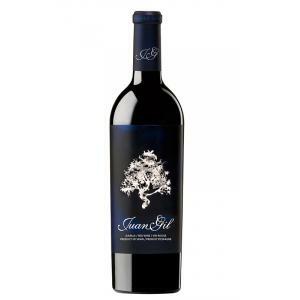 tasty creamy, sweet spices, coffee and hints of cigar. Background, some balsamic intense and memories of Mediterranean forest. 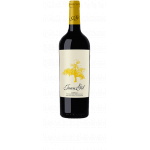 - Mouth: tasty, a wide entrance, warm and enveloping, a long run with the body and very tasty and appetizing, well structured, with excellent acidity velvety texture. Tasty ripe and well integrated tannins. 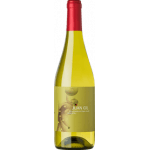 Long finish with great persistence, the gourmet fruit and creamy toasted retronasal. GRAPES: Cabernet Sauvignon, Mourvèdre, Syrah. AGEING: 18 months in barrels of French and American oak. Bright cherry colour, high layer. Raspberry flavour.It has a smoky colour. Matches quite well with cheese. - View: intense cherry color with violet notes. - Nose: Powerful aroma of ripe fruit compote, toasted and balsamic. 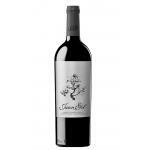 Gil quehace what used to be a guarantee of high quality. Notes of strawberry on the nose. It has a very mild and pleasant flavour. I want more and I will buy it again in Uvinum. I opened this 2015 with a friend. Almost brown edges. Smell of gooseberries. It had a correct astringency. Red Bordeaux tone. Surprising the smell of strawberries of this Bodegas Juan Gil. I liked the Juan Gil 18 Meses Blue Label for its rough taste. With this wine we enjoyed the food even more. 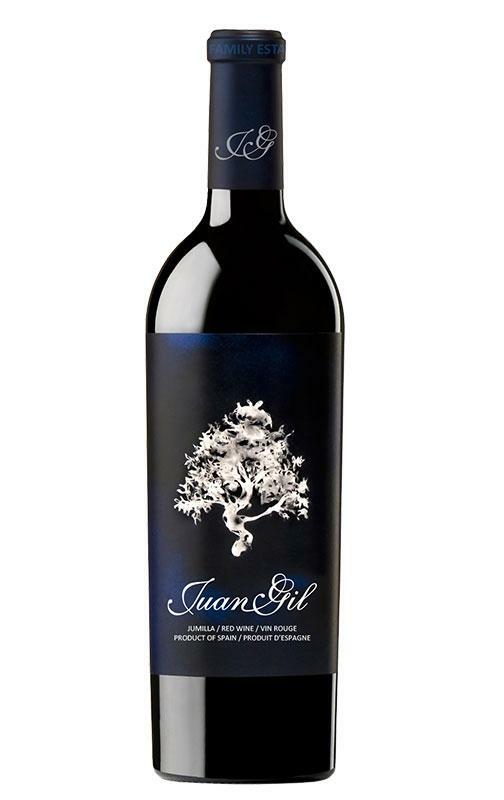 If you want to buy Juan Gil Etiqueta Azul 2016, at Uvinum you will find the best prices for Jumilla red wine. Buy it at Uvinum at the best price, wherever you are via all your devices. We have over 59.000 products for sale and we are the leaders in sales of wine, beer, and spirits in Europe thanks to more than 38.000 customers who trust us.